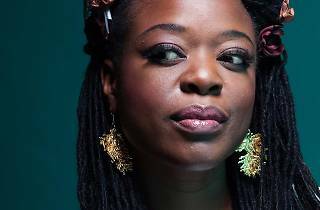 Nominated for last year’s Mercury Prize after years as a session singer, Eska Mtungwazi is finally headed for star status. 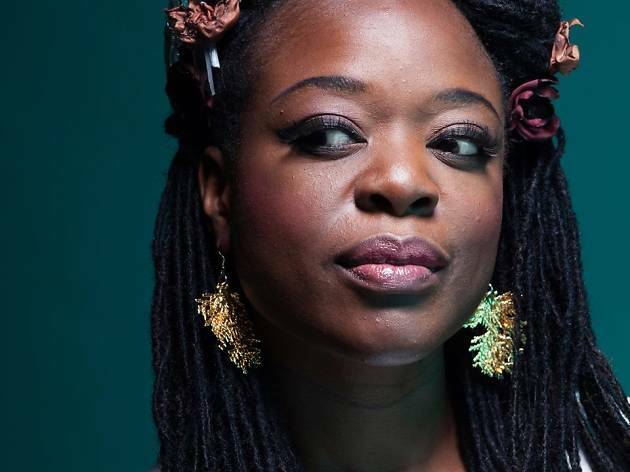 Her innovative soul music touches on afrobeat, folk, funk and electronica, and she’s got a truly incredible voice. Don’t miss out on this live show.